Lucille Marie Barber, 98, of Naples, Florida passed away September 11, 1918. Formerly from Rochester, New York, her parents were Walter and Mary Gaesser also from Rochester. She graduated from West High School and went to work for IBM. In ... 1942 she married Russell R. Barber (1920-1998) who predeceased her. She spent many years working for Wegmans Food Markets until retirement brought them to Naples in the 70's. 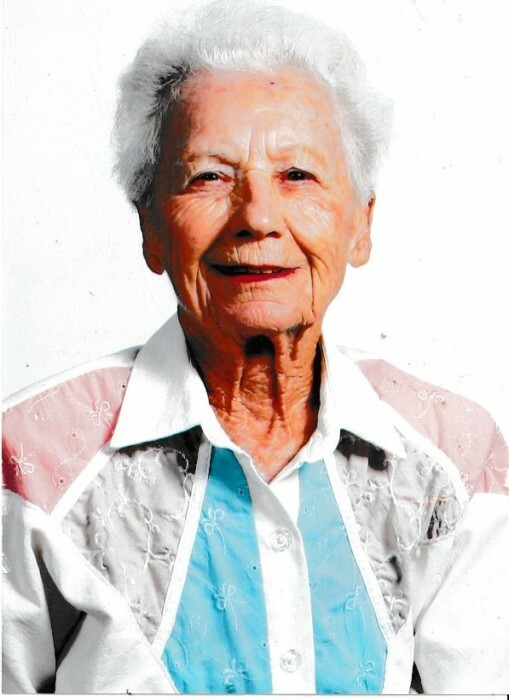 During her lifetime she lived an active life and enjoyable life. She loved living in Greece and Dexter, N.Y. on Lake Ontario while married and in retirement. An avid competitor in Bowling, Bocce, Shuffleboard, and her favorite playing cards. She was a member of first St. Ann's, then St. Peter and Paul's and finally St. Finbarr Catholic Church in Naples , Florida. She leaves behind her son and wife Russell L. Barber and Linda Pulver; grandchildren, great grandchildren and a great great granddaughter. There are many nieces and nephews. She was preceded in death by two sisters, four brothers, and many other family members. A memorial mass will be celebrated Wednesday, October 17 at 12 noon at St. Finbarr's Catholic Church, 13520 Tamiami Trail E., Naples.